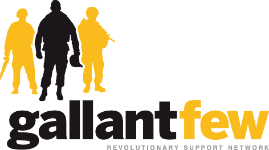 an anti-suicide platform brought to you by GallantFew, Inc. I will not take my own life by my own hand until I talk to my battle buddy first. My mission is to find a mission to help my warfighter family. 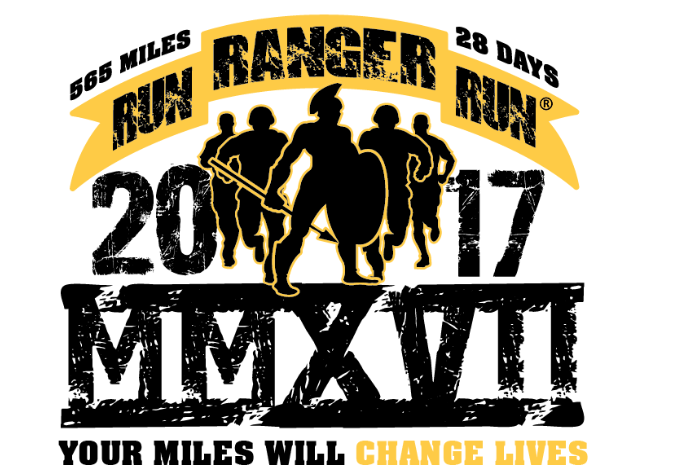 Sign up for Run Ranger Run! "...I was actually considering ending it the other night. I thought about your Spartan pledge, and didn't do it. I am still having a rough time, but I am trying to keep it together."